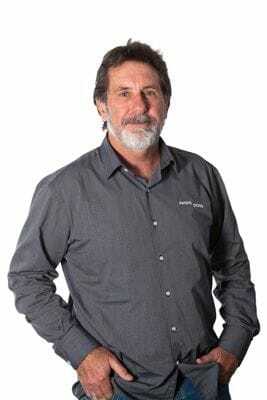 Brad commenced working in the building industry in 1979 and specialises in building residential swimming pools. He has also managed many large-scale commercial pool projects. As owner of Award Pools Group, Brad is proud of his company's achievement in receiving over 170 state, national and international awards in recognition of high quality pool building work and customer service. Active board member of The Landscape Contractors Association of NSW (including President 1994-1996). Active board member of The Swimming Pool & Spa Association NSW (including President 2002-2004). Active member of PACE, an international group of swimming pool builders that meet in the USA to discuss and workshop the swimming pool building industry and the latest design trends and developments. Active member of The Master Builders Association. 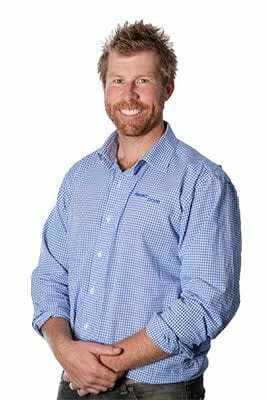 Brad is a fully qualified builder and holds qualifications in Horticulture and Landscape construction and a Certificate IV in Building and Construction of residential and commercial high-rise buildings. His full licence means Brad can construct any type of building work, which is a benefit as a pool builder because some planned swimming pool sites have special requirements, such as heritage listing or access difficulties. Award Pools Group brings international experience to Sydney pool constructions through our construction manager, James Baxter. Each Sydney residential pool project offers a unique opportunity to create a stunning lifestyle piece, adding a little international flair where needed. James has worked on pool construction at Award Pools Group for ten years and spent several years working on water line tiling, coping, interior pebblecreting and pool plastering, both in Australia and at international resorts in the Maldives, Thailand and Mauritius. James' understanding of the detailed elements of a residential swimming pool makes him a first-class construction manager. As a qualified landscaper, he uses his visionary skills to manage the build process in keeping with the 'big picture' objectives of every client. Clients always comment on his excellent communication throughout the project. Not only do they have an amazing swimming pool in their Sydney home, but also it has been a stress-free experience!